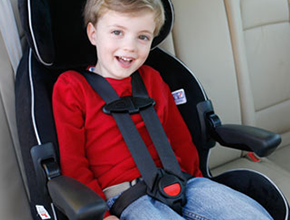 New Century Cars has been established since 1972. 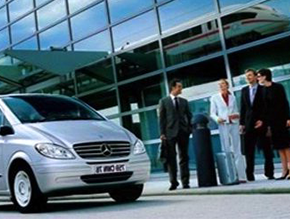 It is the Harrow’s most famous Minicab Company known for its reliable services and proficiency. Our fleet is comprised of 200+ vehicles. That includes all sort of transportation vehicles, empowering us to offer a 5-10 minute’s services in all Northwest London. 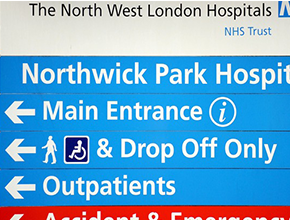 We have a wide range of booking options, you can call us directly at 020 88 666 666 Use our Online Web Booker or download our App. The London Leading Mini-Cab Company that Guarantees On Time cab Arrival. We are one of Harrow's prominent Minicab company that provides services for all purposes including VIP executive, weddings, airport runs and stations covering the entire areas of Harrow, Pinner, Rayners lane, Ruislip and nearby towns. 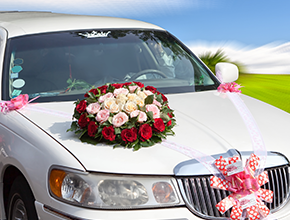 All our drivers are given rigorous training in customer relationship. Plus it’s made sure that they are well aware of all the localities allotted to them. Drivers are also equipped with latest GPS technology and PDAs that run our integrated software system. From dispatching drivers to picking up the passengers, all our system is computerized. A central command and control center make sure that all operations run smoothly. We also put emphasis on personal hygiene of drivers and their dressing. 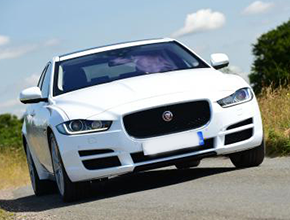 NCC cars are maintained by London’s leading car maintenances services. They are regularly washed and cleaned to ensure highest quality of service to our valued clients. 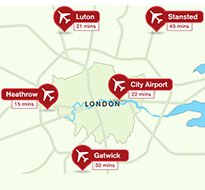 New Century Cars is accessible for airport transfers to the majority of London's airports which includes Heathrow airport, Gatwick airport, Luton airport, Stansted airport and City airport 24 hours a day, 365 days a year. or create ab account with us for regular jobs. You can also download our Ios or Andriod App to your cell phone and order a minicab. With our apps your can locate your drivers also while he is comming to pick you up. 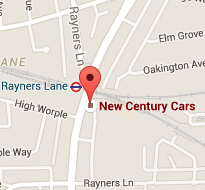 If you need a minicab in Harrow or Northwest London, New Century Cars is your ultimate choice. 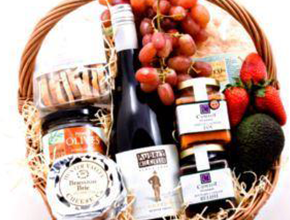 We are very efficient and reliable, On time arrival guarantee. We are able to confirm instantly how far your cab is without speaking to driver. We confirm your booking VIA text message, Email or Post. All of our drivers are well trained and have the knowledge of whole London..
Wembly(HA0) - Wembly(HA9) - Harrow(HA1) - Harrow(HA2) - Harrow(HA3) - Ruislip - Pinner - Northwood - Stanmore - Edgware.